Visitors to the library have access to a wide variety of electronic databases; however, remote access to subscription databases is restricted to State Library authorized users: state employees and, unless otherwise noted, Thomas Edison staff and students. Authorized users needing a State Library access card, should complete the appropriate online registration form. New Jersey residents should use JerseyClicks to access databases licensed for statewide use. Transmission or reproduction of items beyond that permitted by fair use requires the permission of the copyright owners. It is the user’s responsibility to determine and comply with all restrictions based upon the intended use of the materials. All users are expected to respect the intellectual property rights of licensed material. Failure to do so will result in loss of access. Search E-Journals available at the State Library. Over 15,000 nonfiction eBooks are available in our eBooks on EBSCOhost collection. Remote access is restricted to state employees or Thomas Edison members. Most may be downloaded to your computer, or ereaders compatible with Adobe Digital Editions. See instructions for downloading to: Apple devices and Android devices. Over 13,000 downloadable fiction and nonfiction eBooks are available for State Library authorized users (state employees and Thomas Edison members) at eLibraryNJ. See compatible device information and download instructions. Almost 8,000 digital audiobooks are available for download from eLibraryNJ for State Library authorized users (state employees and Thomas Edison members). See compatible device information and instructions. 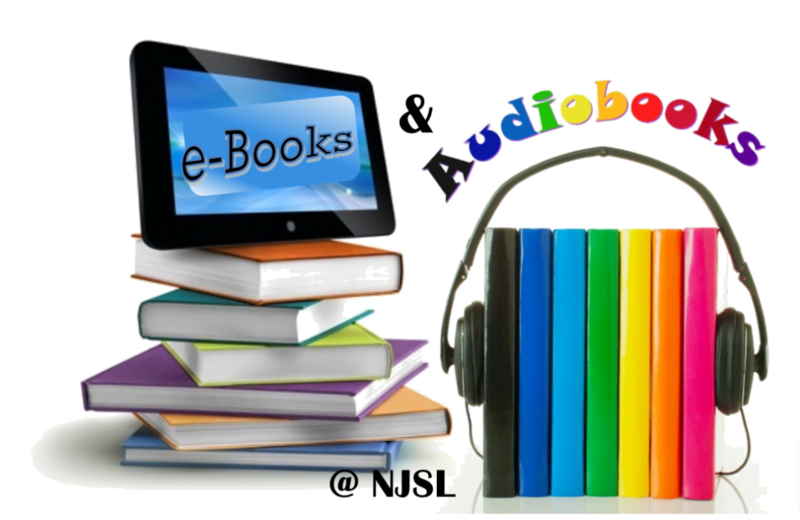 We also maintain a small collection of audiobooks in CD format which are available for loan. View a list of CD audiobook titles available for loan. Questions and comments may be directed to Reference Services.